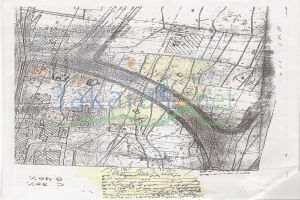 1-land no :834 ,total of 2426m2 split ted by road in two zones : - Zone C (minimum 1000 m2) total of 1160 m2 . (Investment ratio 30%, 3 floors roof (13.5m height)). 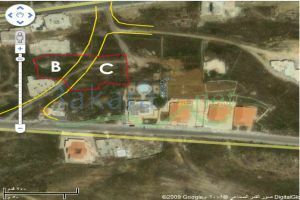 - Zone B (minimum 800 m2) total of 898 m2. (Investment ratio 40%, 3 floors roof (13.5m height)).